Yohor is a circle dance. Many indigenous peoples have some form of circle dance. It is found all over the world. Yulia and I have danced at Native American Pow wows in circle dances. 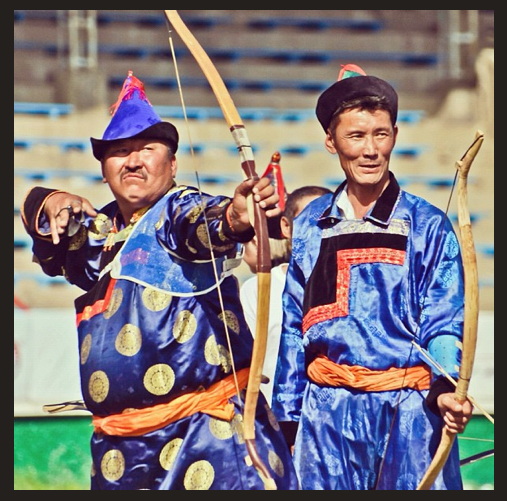 Yohor is the Buryat version. I have also had the pleasure of dancing the Yohor with Buryat people. Would that we could all join hands and dance a Yohor around the world!